As interconnectedness between brands and consumers continues to grow with the introduction of new digital technologies, so too do the expectations for content to deliver engaging experiences. The days of treating the consumer as ‘just another sale’ are long gone. Thanks to the growth of various social platforms and the impacts of globalisation, individuals are now more empowered than ever and if they cannot find value in a brand then it is likely that they will find an alternative. In the past, brand value could be measured by the quality of the products and services that were being offered. These days customers expect to be communicated to, entertained, and involved in a brand’s activities. For this reason, many companies are being forced to come out from behind their corporate masks and take on a more light-hearted, approachable personality that people can relate to. A major aspect of doing this is being able to deliver creative content that is interactive as well as informative. One of the most successful interactive campaigns in recent years is the Snickers ‘You’re not you when you’re hungry campaign’, which has managed to win multiple awards over its duration. Essentially, the campaign tracked social media activity using a ‘hungerithm’ that was designed to determine the level of anger that was present in consumer comments. 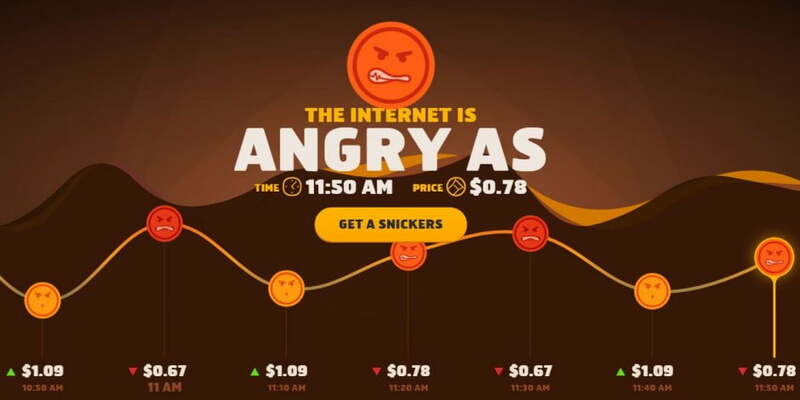 As anger levels increased, the prices of snickers bars decreased. Consumers were able to monitor these price shifts via a dynamic website that featured live updates. The campaign itself achieved wide success and was able to generate approximately 30 million media impressions. This is an example of how a large company has been able to use content to transform their product by inventing a culture to surround it. This not only helps to establish a product’s identity, but it makes the brand itself more memorable as a result. The beautiful thing is that you do not have to be a multi-million dollar corporation to establish strong, mutually beneficial relationships with your customers. It all comes down to how well you can exercise a clear understanding of both your brand and your target audience. Achieving a high level of each can provide the necessary foundations for being able to reach your consumers and encourage them to engage with your content on a consistent basis. From a customer standpoint, information is now more abundant than ever; coming from a number of providers and spanning a variety of topics. This ensures that individuals are kept busy trawling through the online world, searching for those sources that they can trust. One of the big positives for the modern consumer is the availability of influencer content, which expands on traditional marketing practices by empowering people to become recognised advocates amongst their own distinct communities. An influencer’s true value lies in their ability to provide people with insights about brands and their products through a more indirect channel. 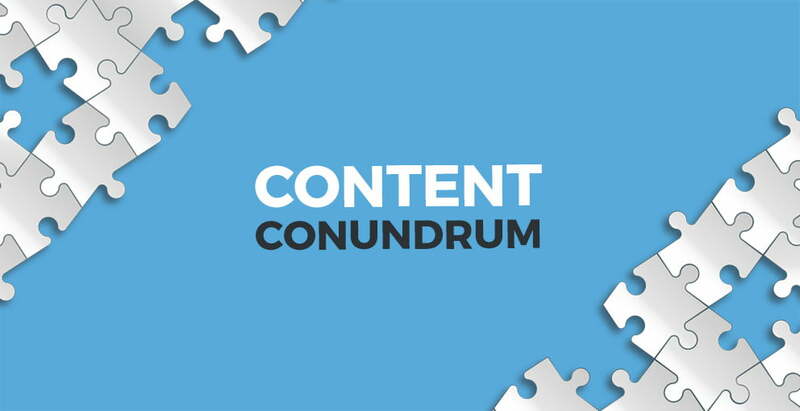 Adopting this casual approach to content marketing has proven to be a winning formula, as consumers are becoming more inclined to express themselves through content sharing and two-way interaction. The growth of this sharing network has only been heightened by social platforms such as Facebook, Instagram and Twitter, each of which have given individuals a foundation for building their own personal brand. In days gone by, a person claiming to be an influential brand would have been told where to go. However, society has since become more accepting of the practice after realising that it can actually add value to the customer experience. Basically, giving anyone the opportunity to upload and promote their own content ensures that niche areas will always be covered and fresh ideas can continue to circulate. Having this open system has paved the way for personalised content and gifted more power to the people. Ultimately, this has provided customers with the assurance that they can find reliable, meaningful and relevant content when looking in the right places. Are you a brand trying to connect with consumers? Or an individual wanting to share your ideas and opinions? Regardless of your position within the market, the content that you produce should always reflect the personality and values that you represent. This will ensure that you can foster a healthy, genuine support network that can continue to grow moving forward. A great place to start uploading content is n your very own website! Get started with one of our hosting plans here.